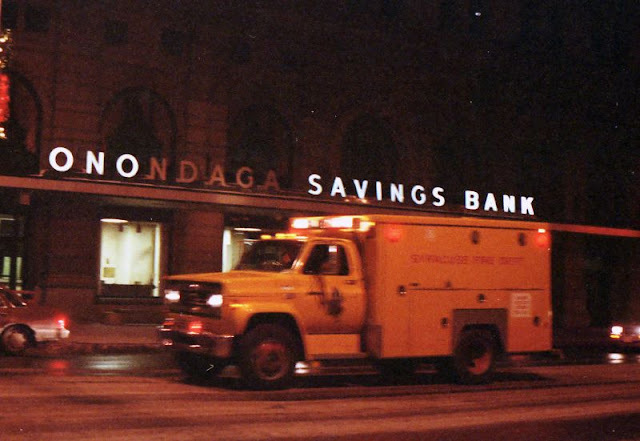 Syracuse is the county seat of Onondaga County, New York, in the United States. 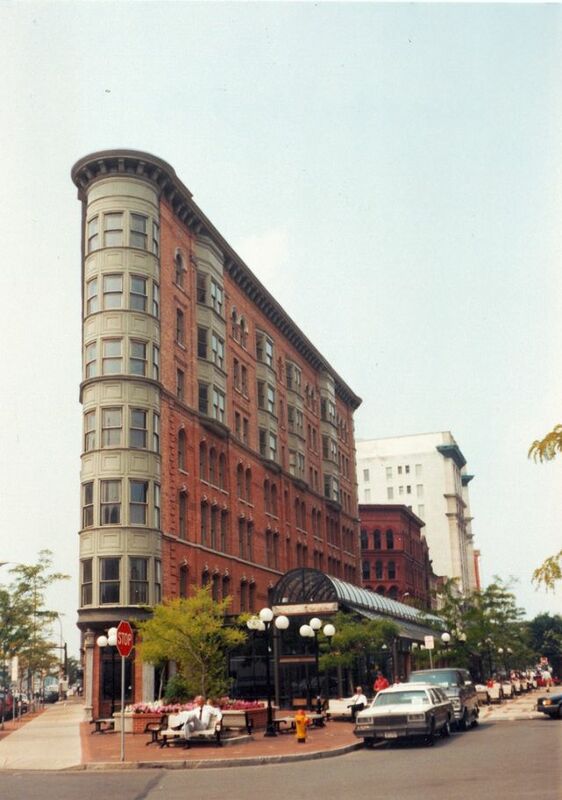 It is the largest U.S. city with the name "Syracuse", and is the fifth most populous city in the state of New York following New York City, Buffalo, Rochester, and Yonkers. 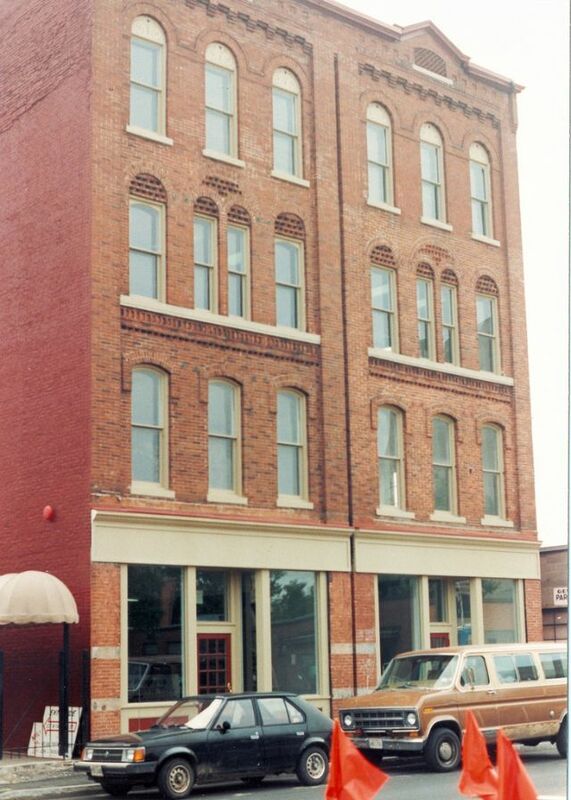 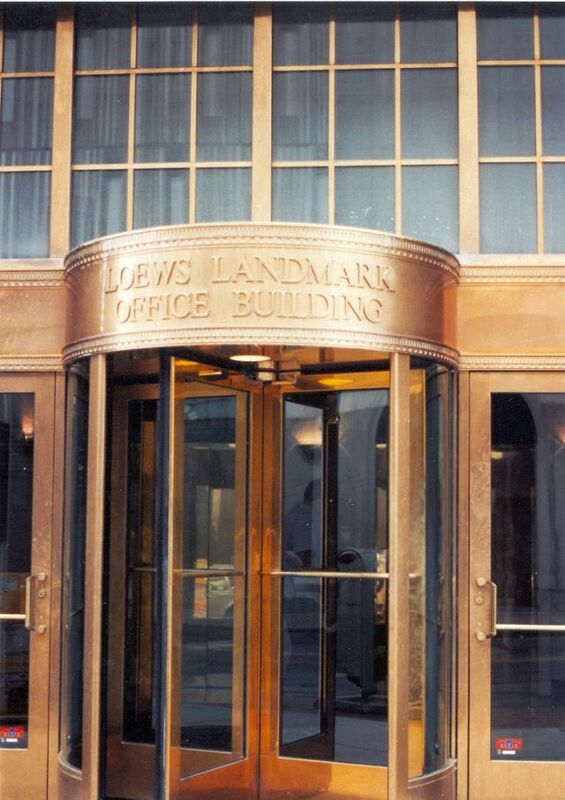 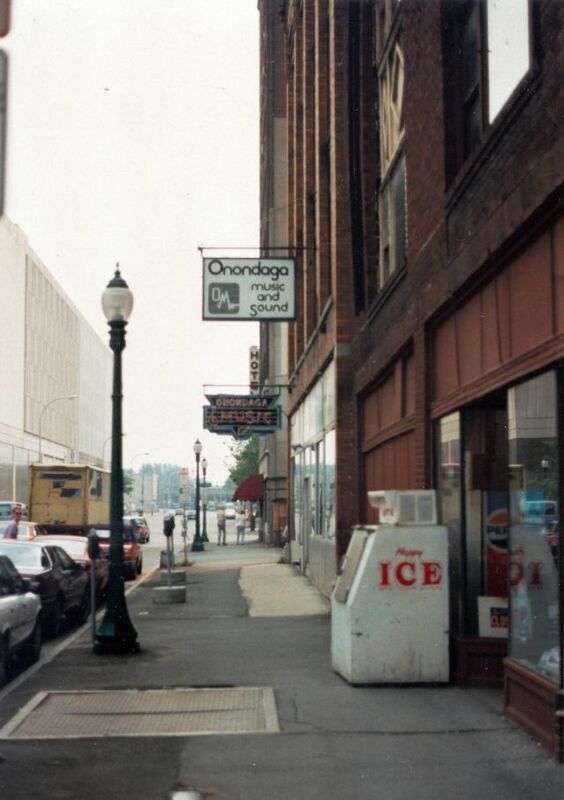 It is the economic and educational hub of Central New York. 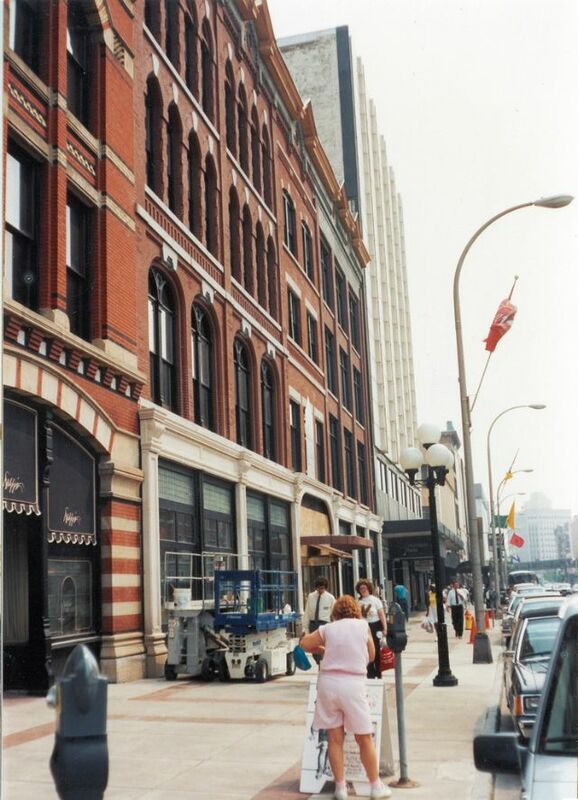 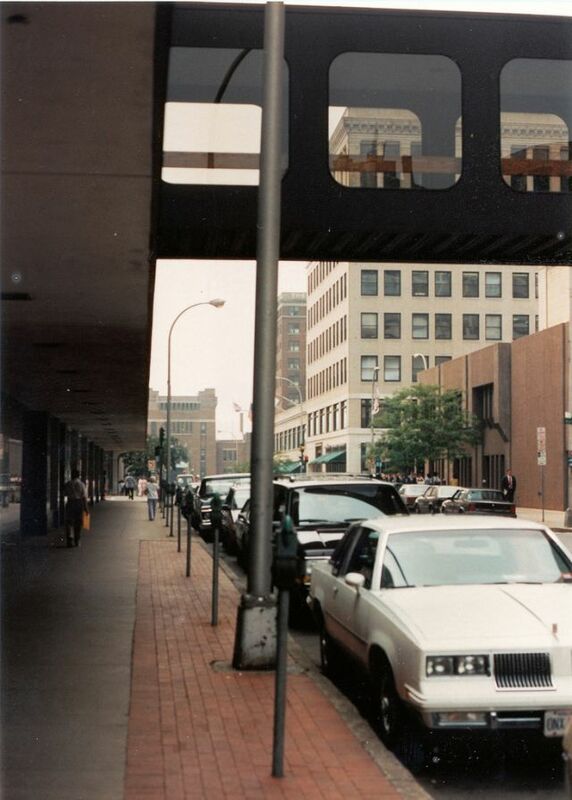 Syracuse is also well-provided with convention sites, with a downtown convention complex. 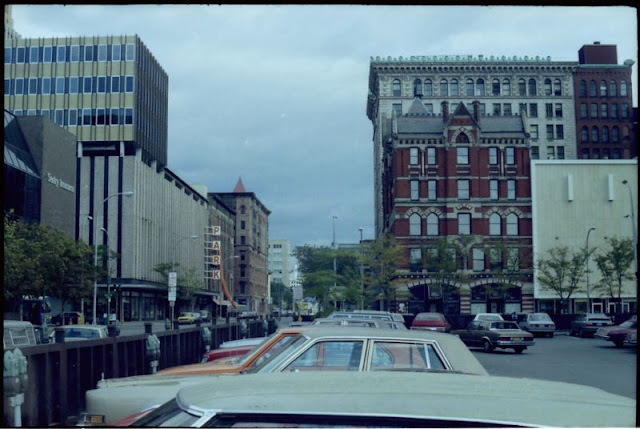 Syracuse was named after the original Greek city Syracuse (Siracusa in Italian), a city on the eastern coast of the Italian island of Sicily. 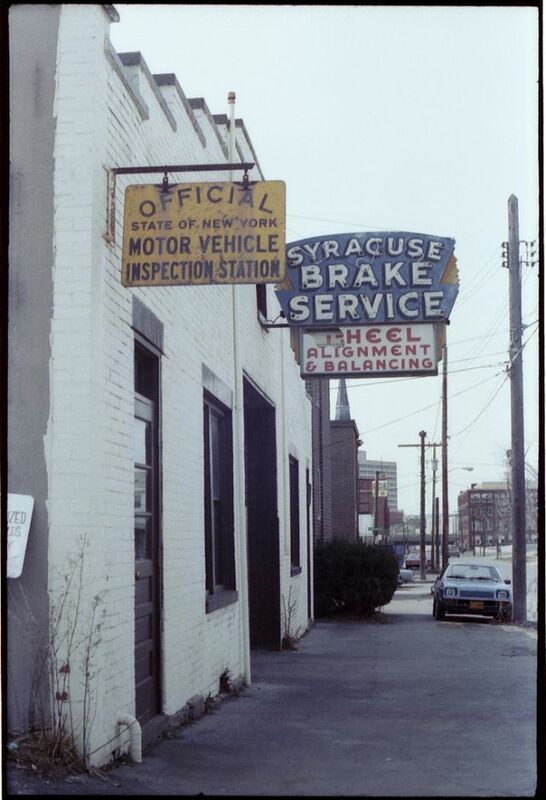 Syracuse has functioned as a major crossroads over the last two centuries, first between the Erie Canal and its branch canals, then of the railway network. 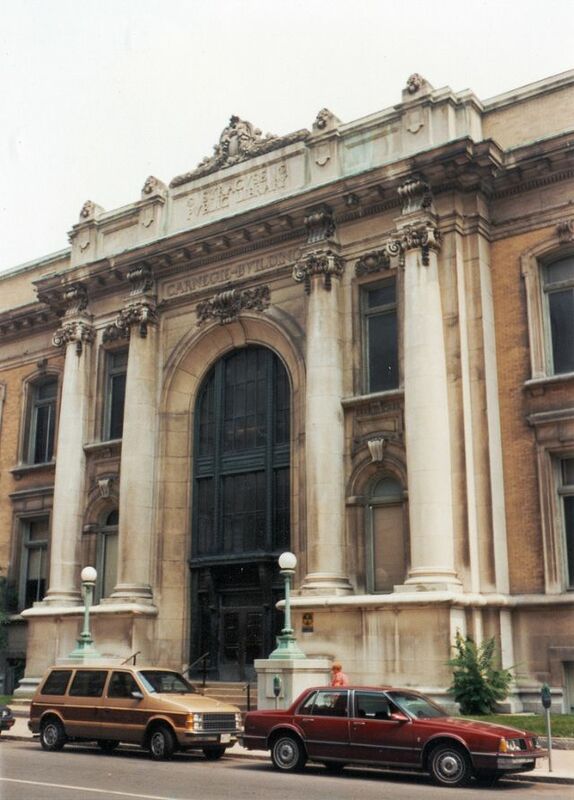 It is home to Syracuse University, a major research university, as well as Le Moyne College, a nationally recognized liberal arts college. 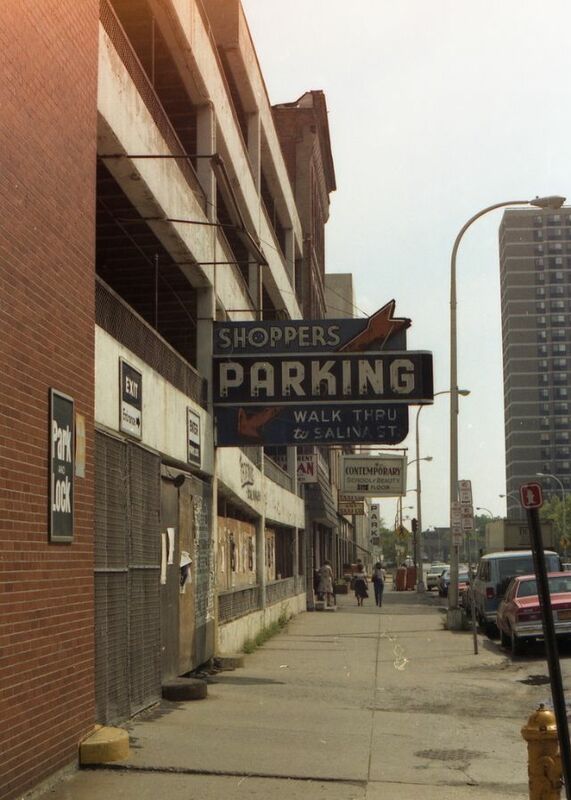 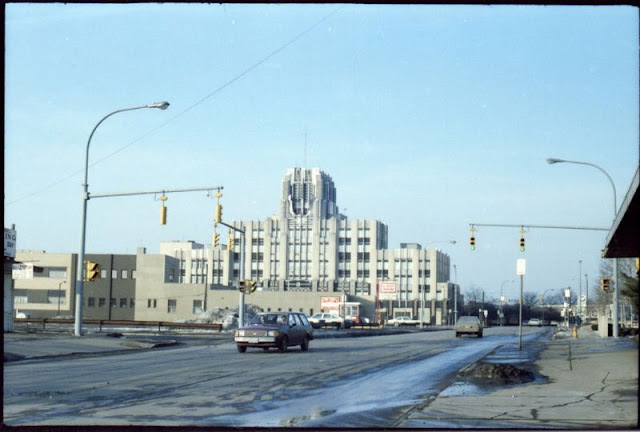 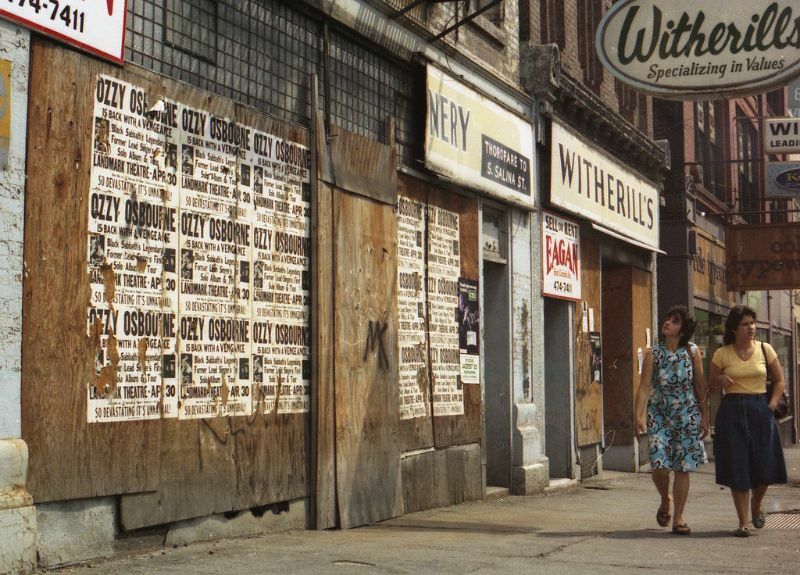 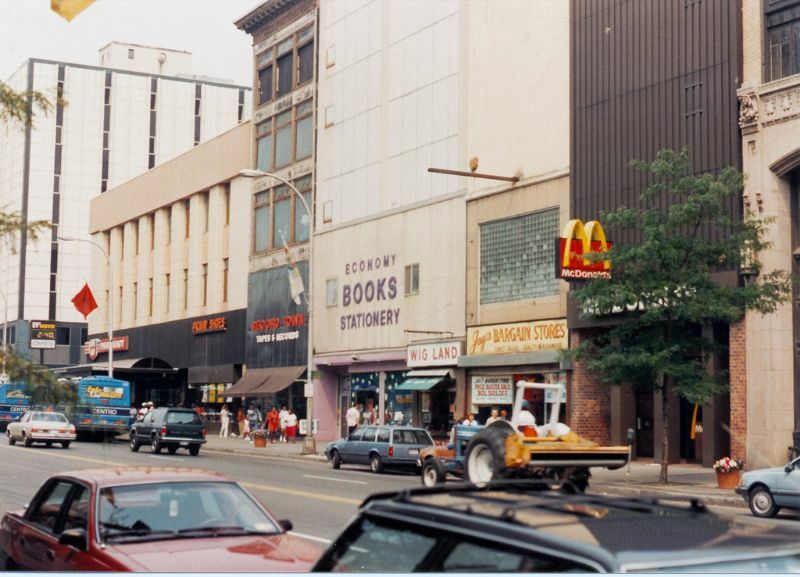 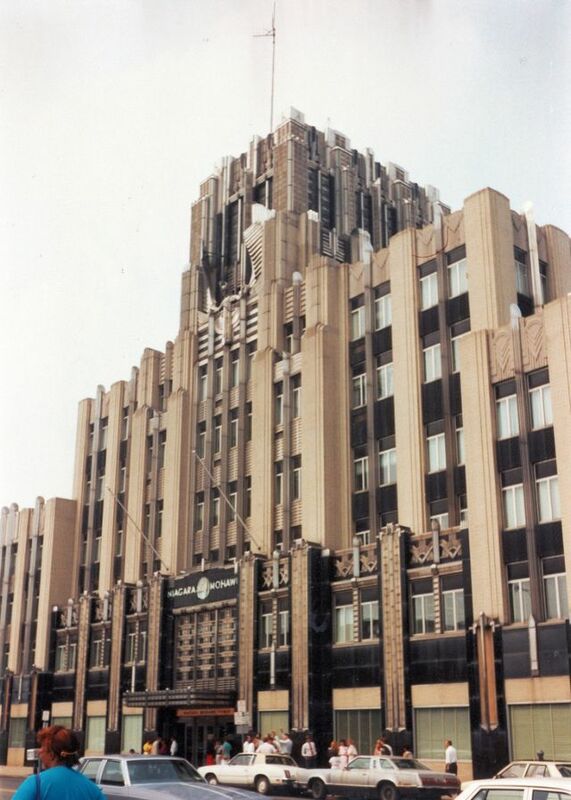 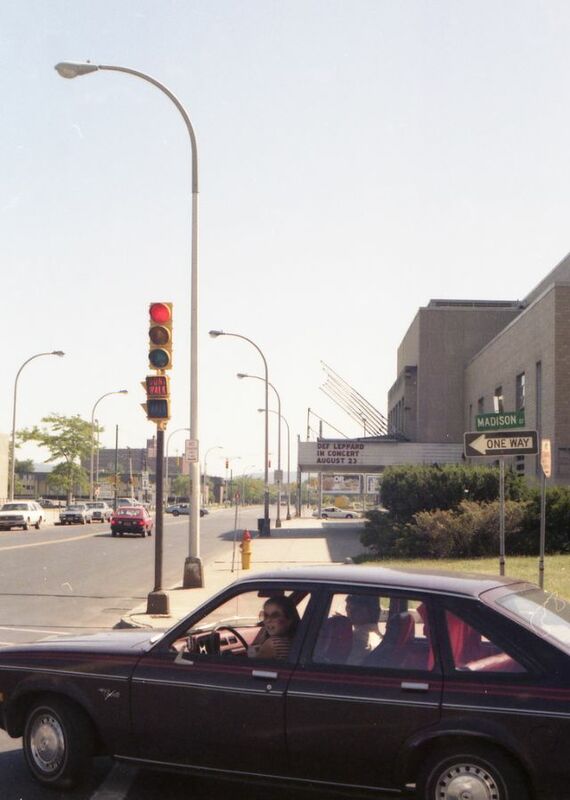 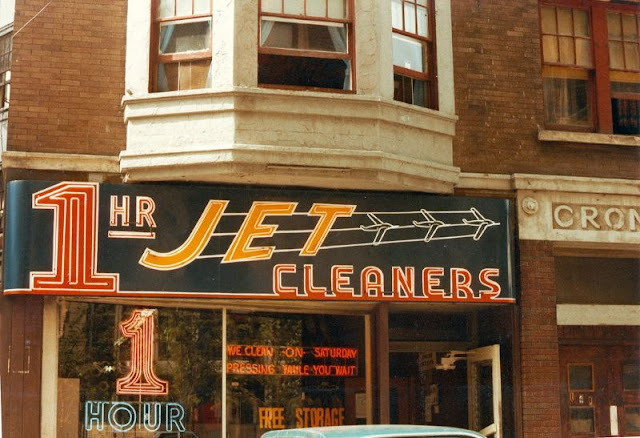 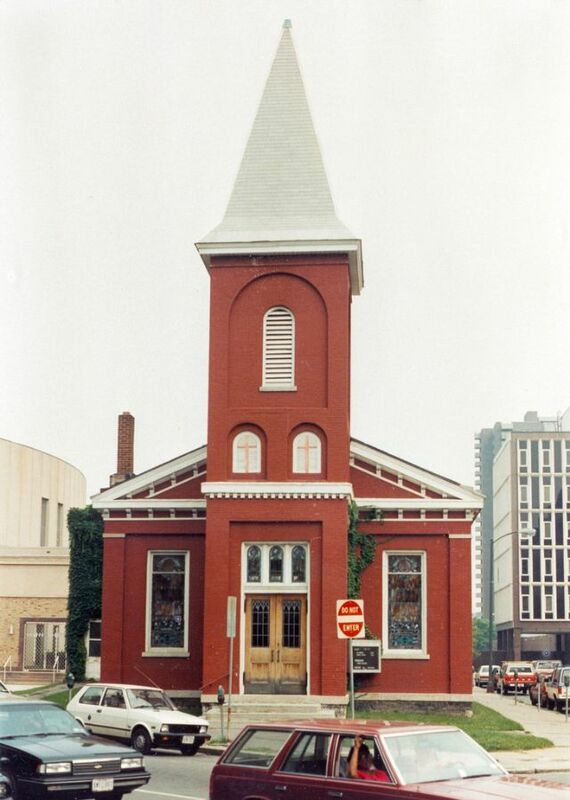 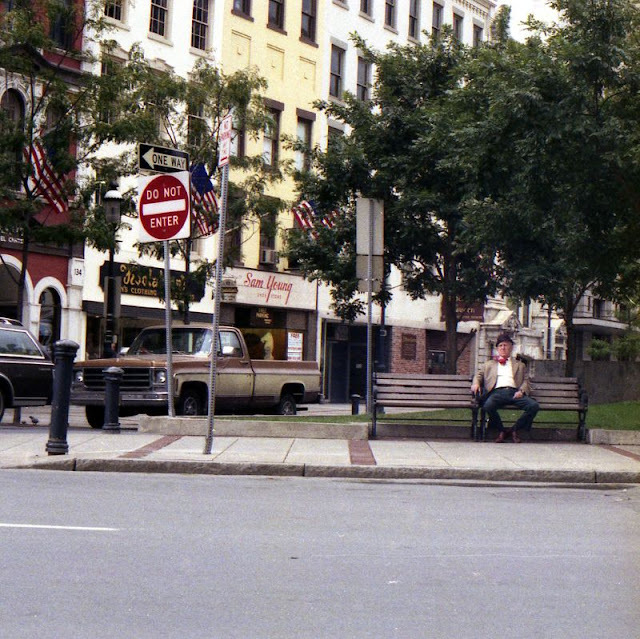 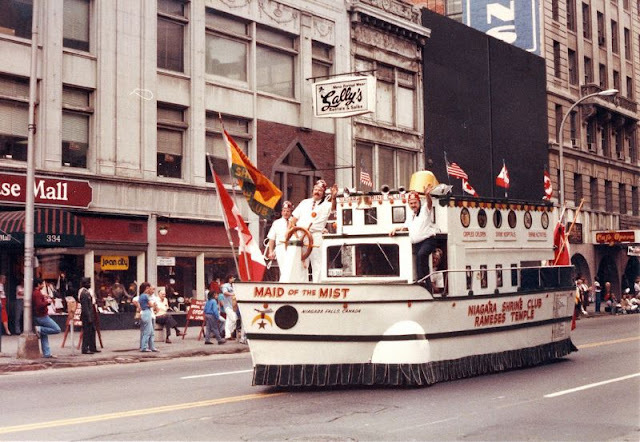 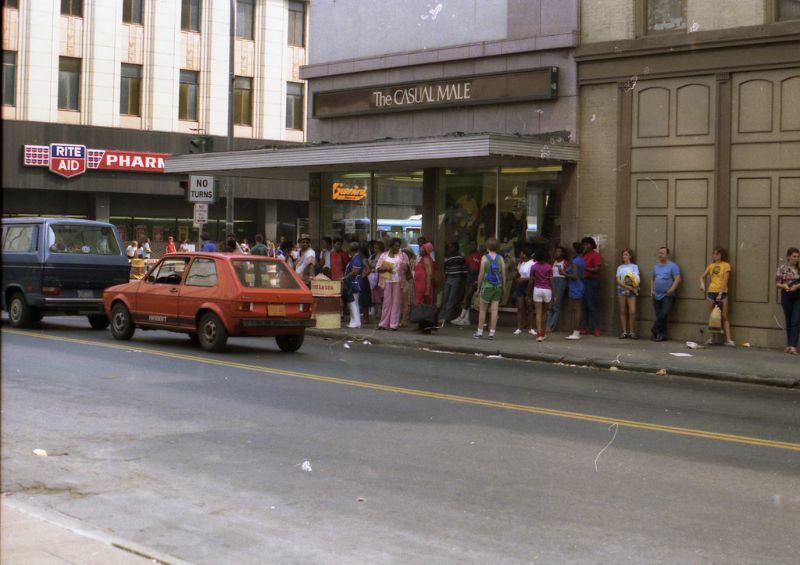 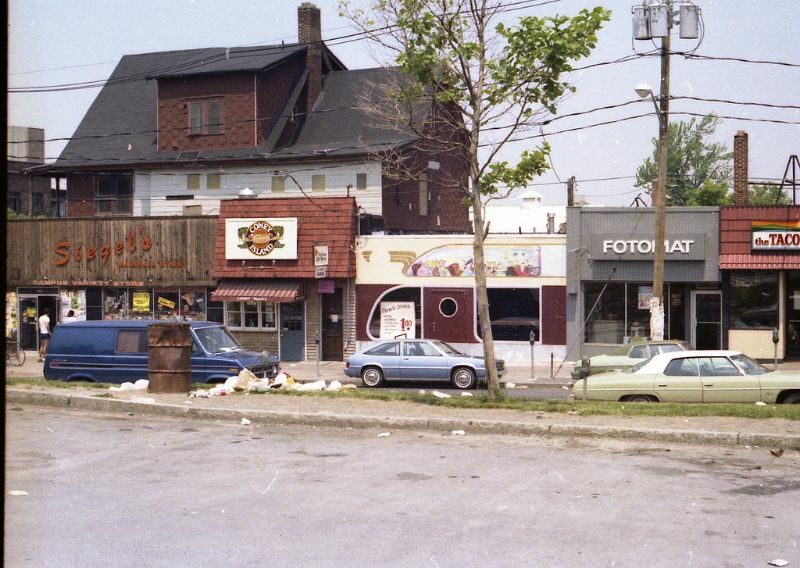 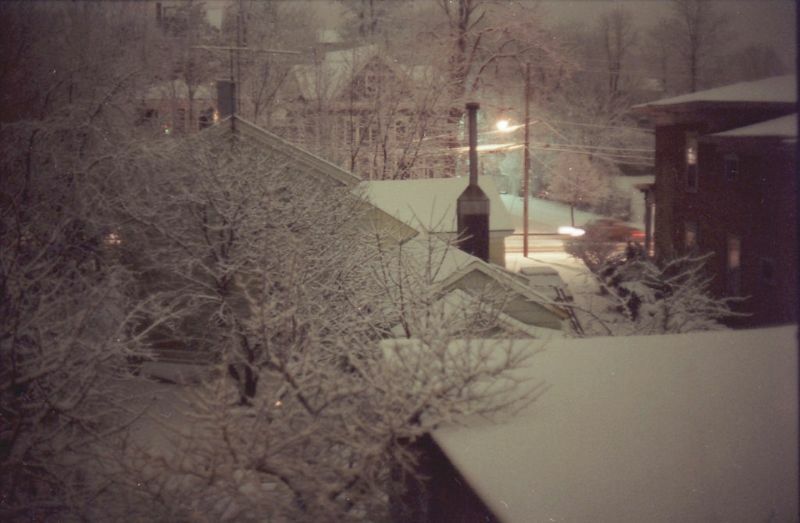 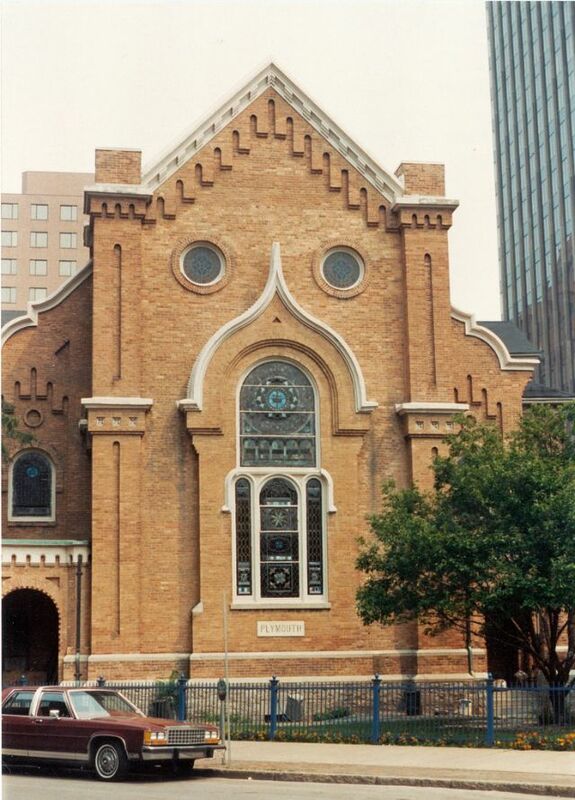 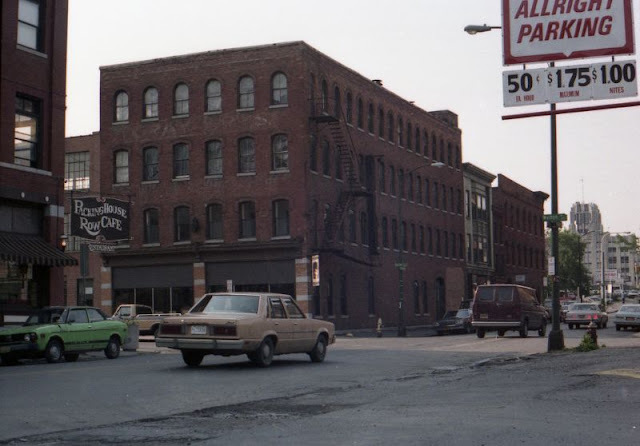 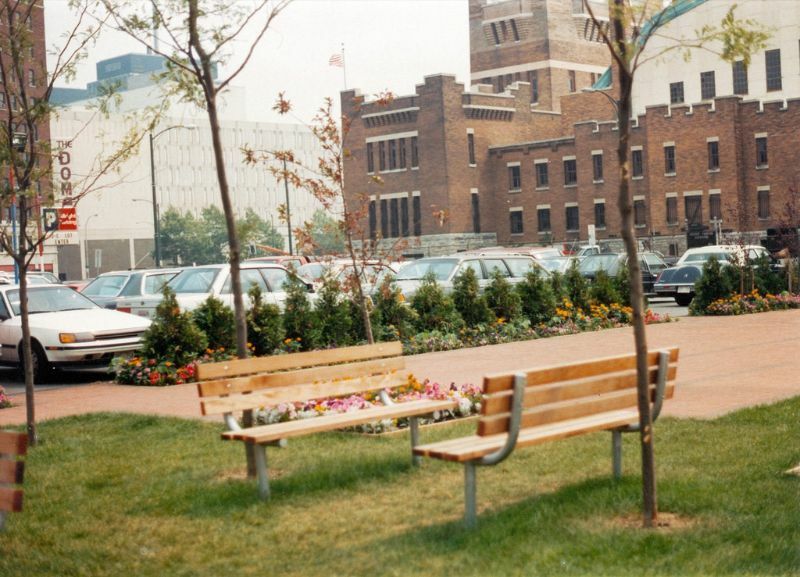 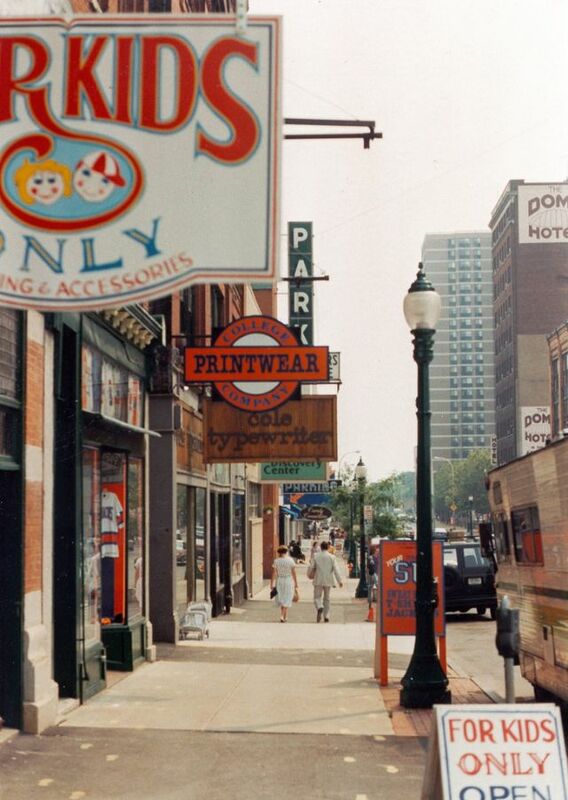 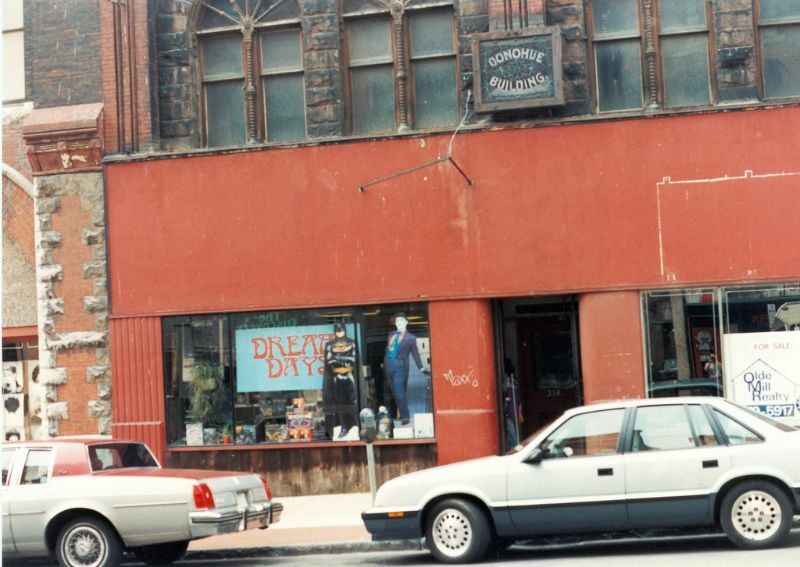 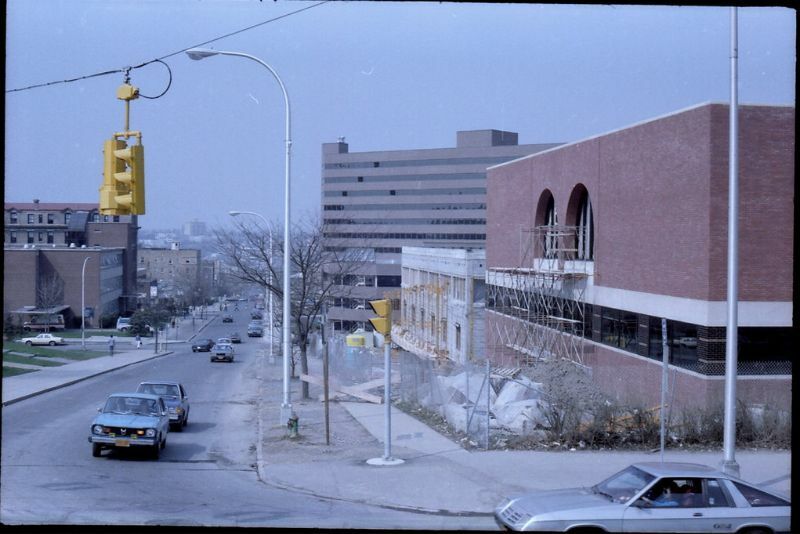 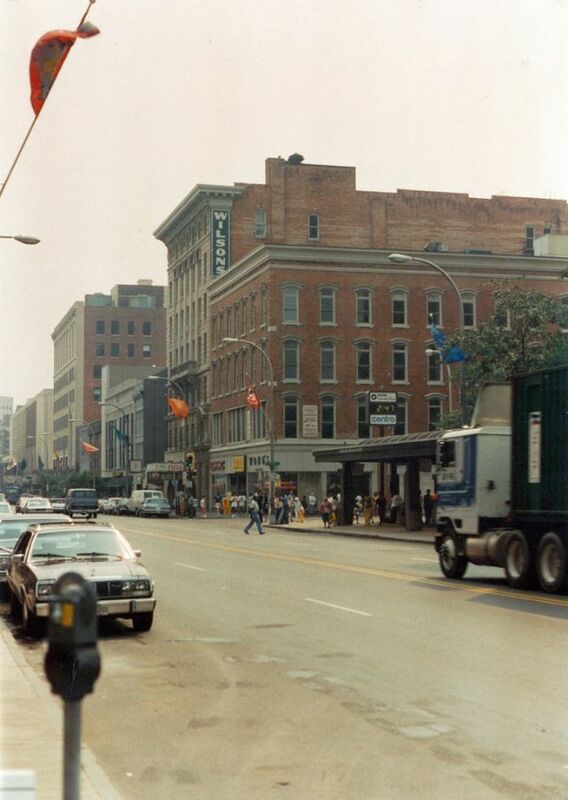 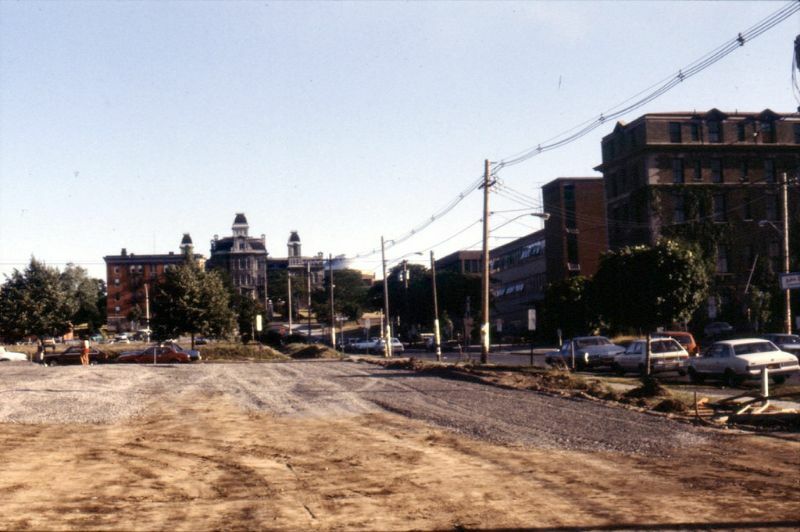 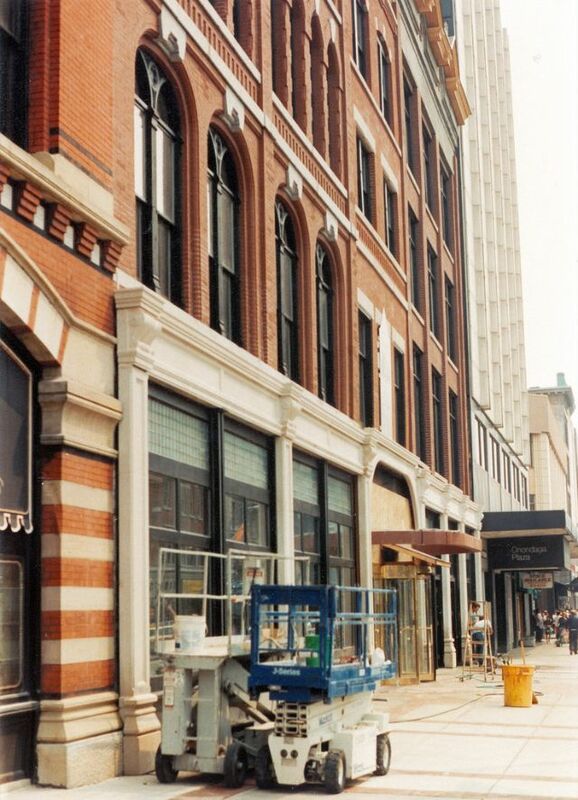 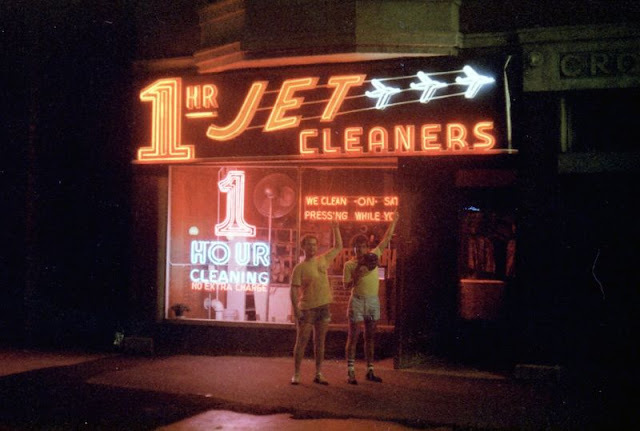 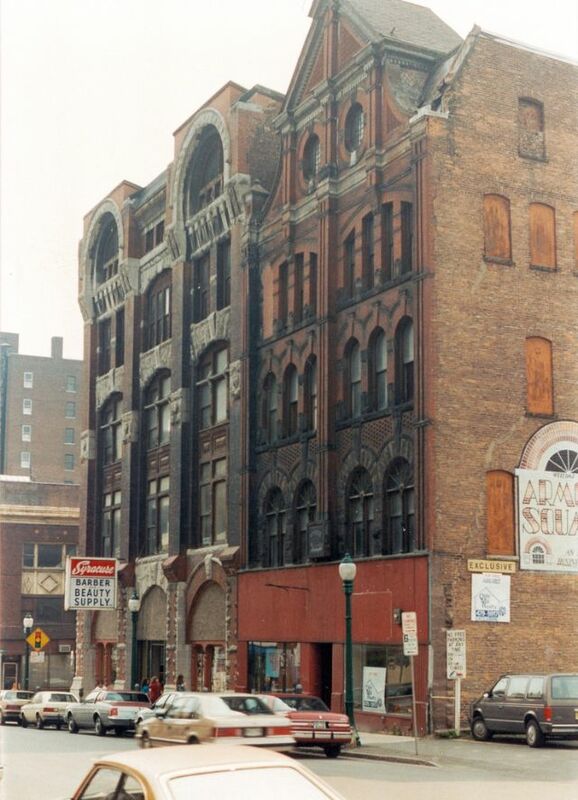 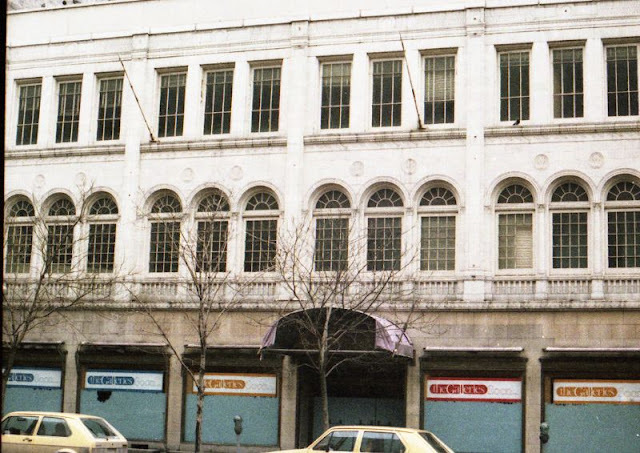 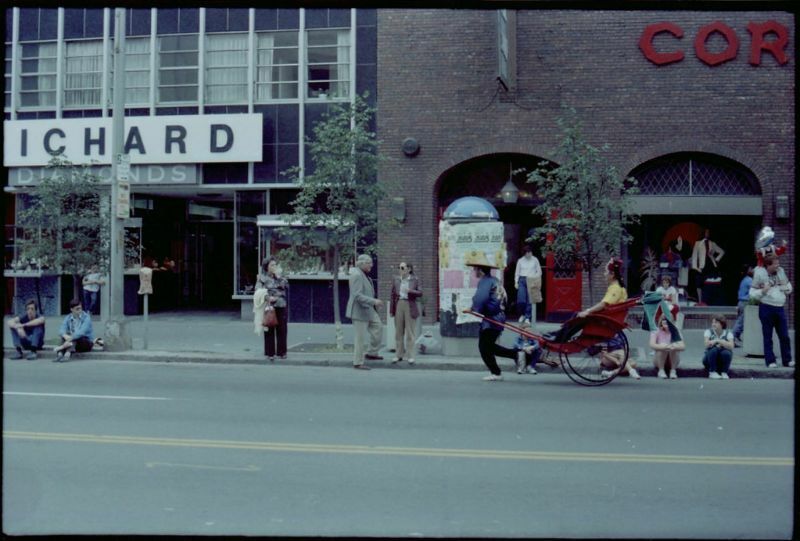 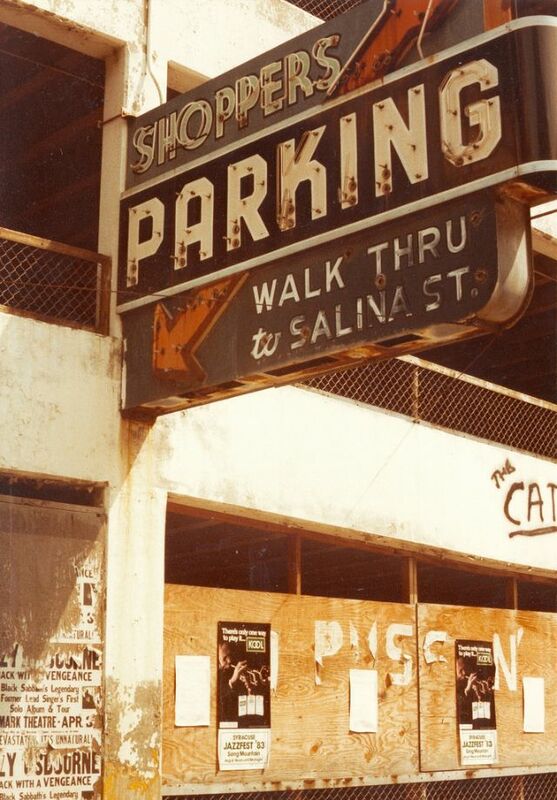 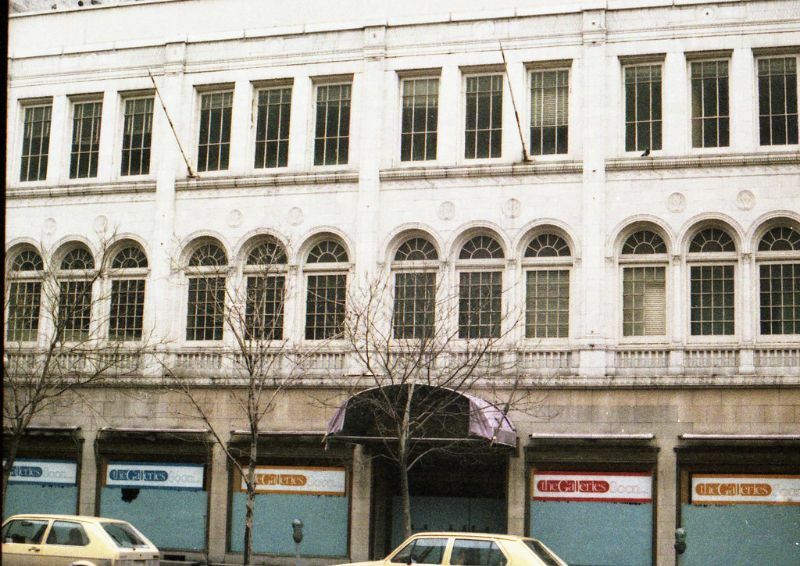 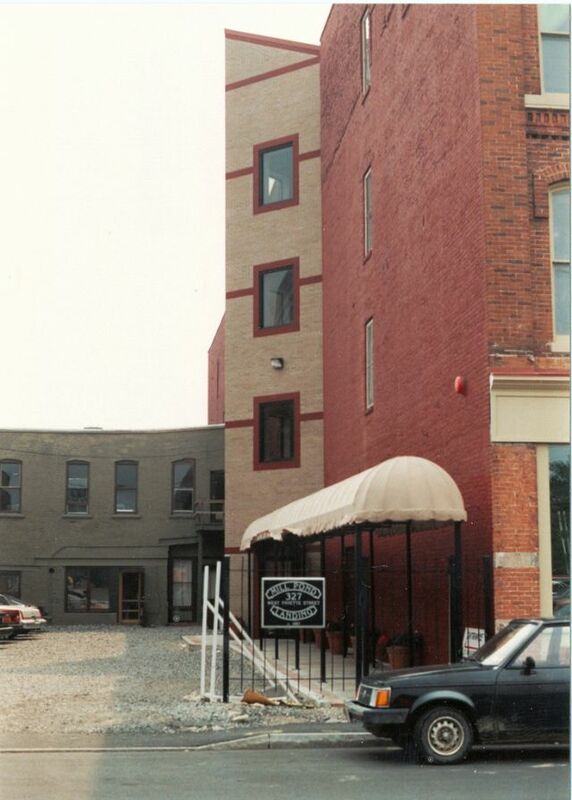 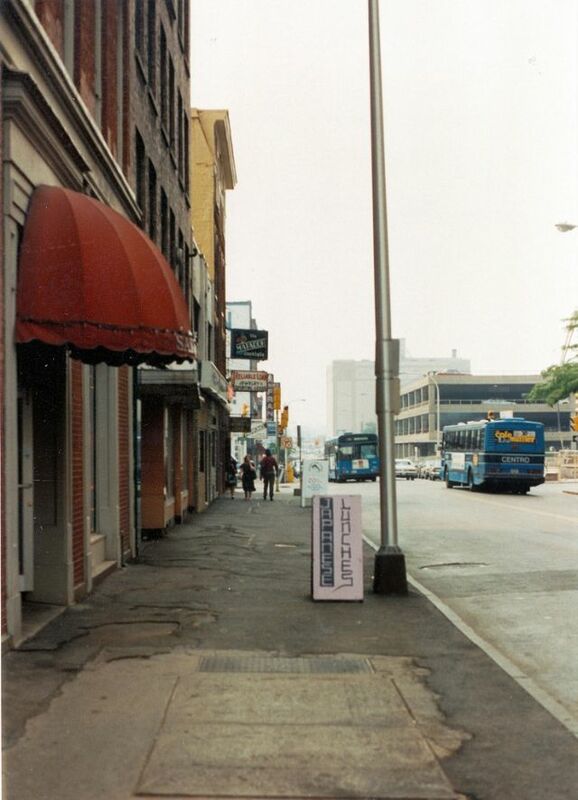 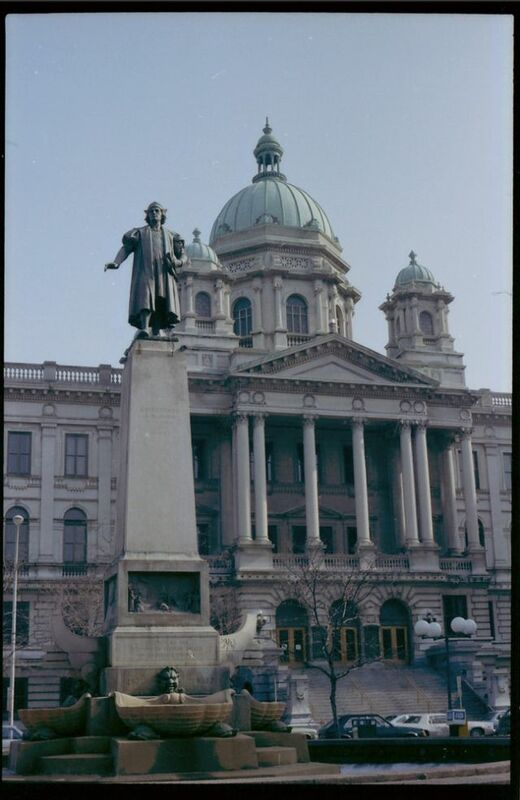 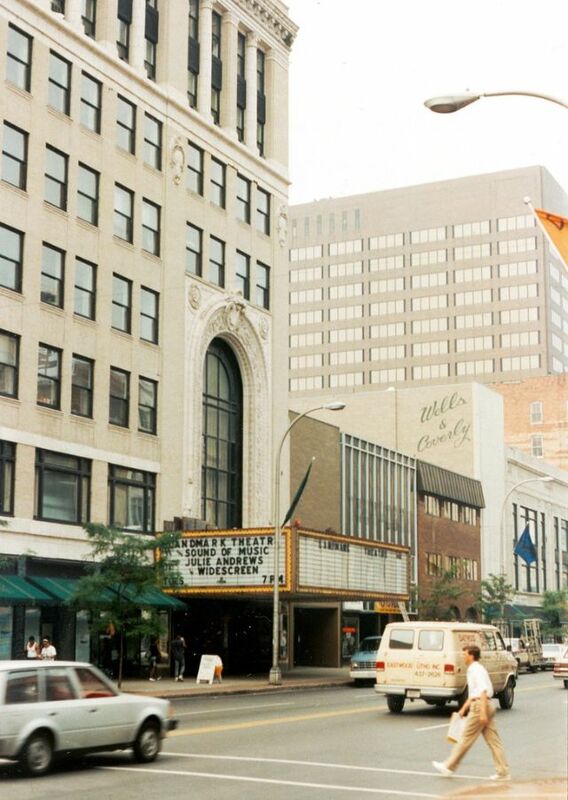 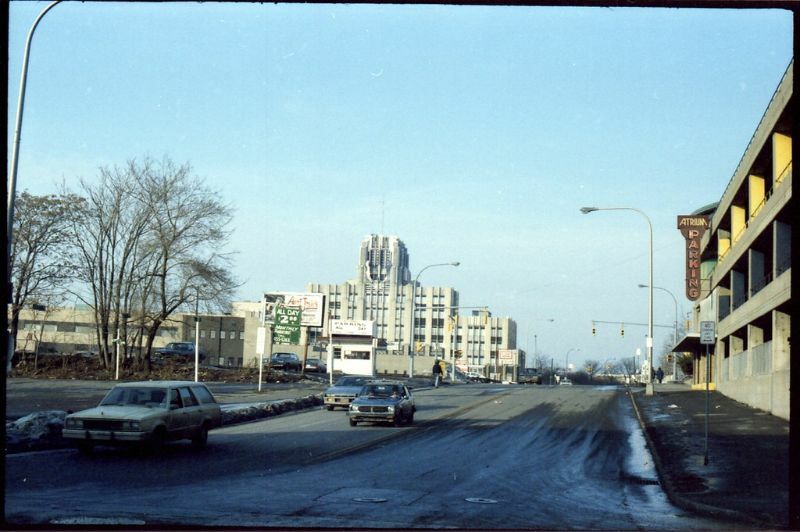 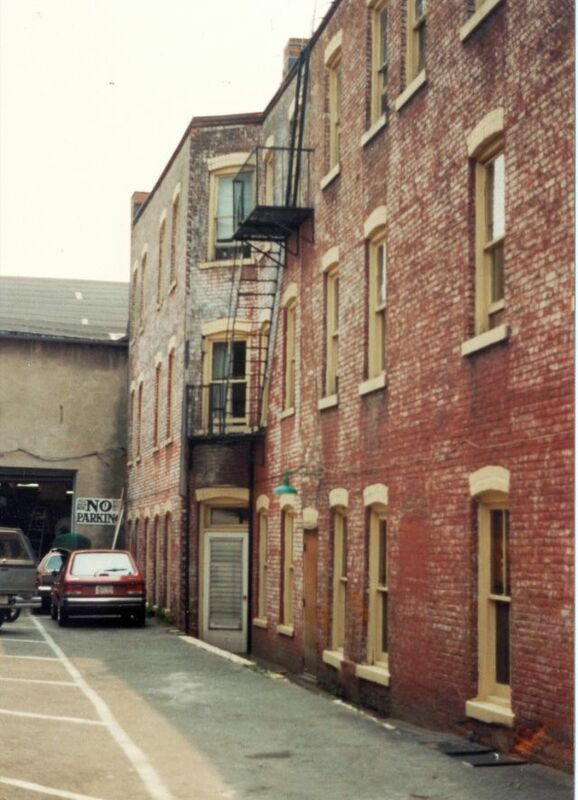 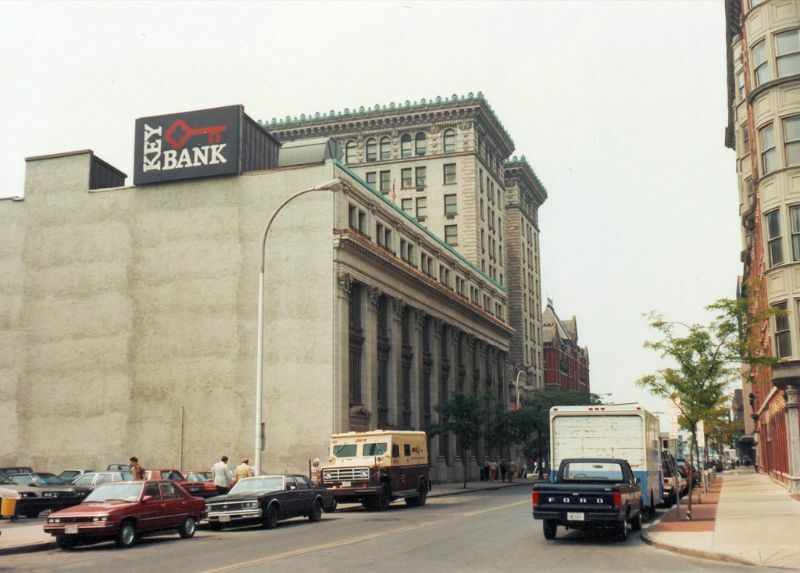 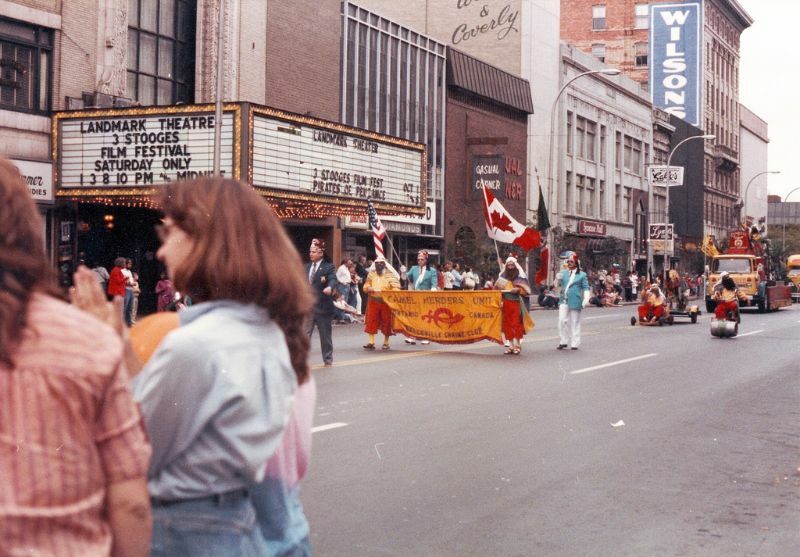 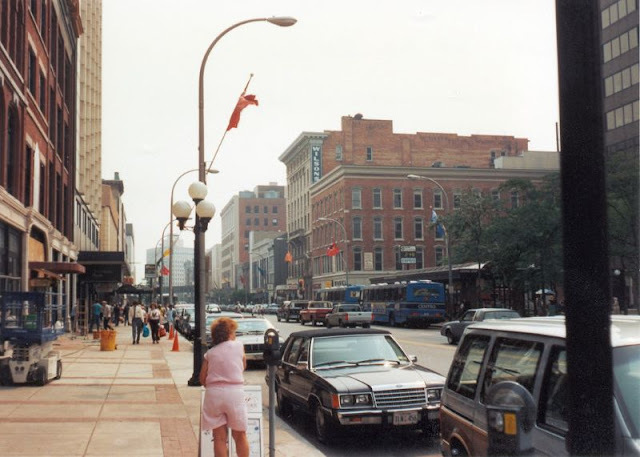 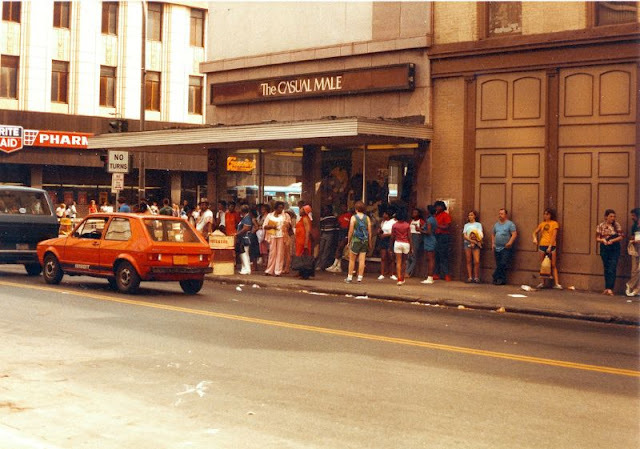 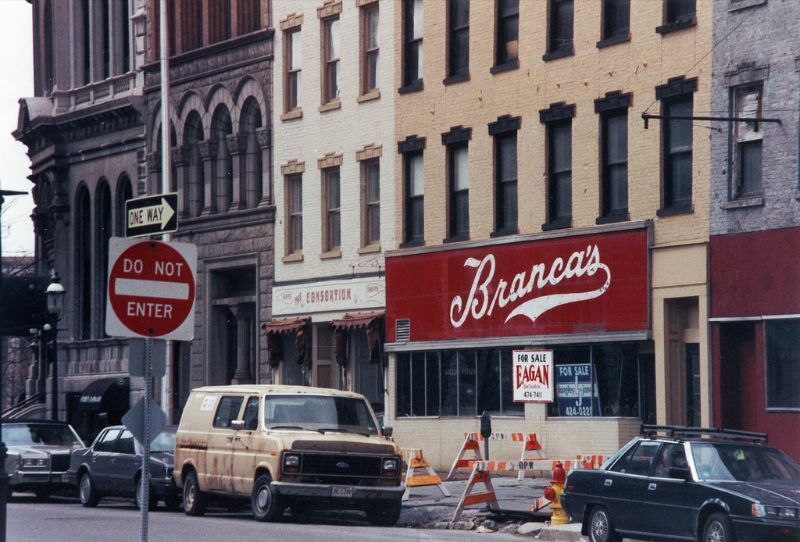 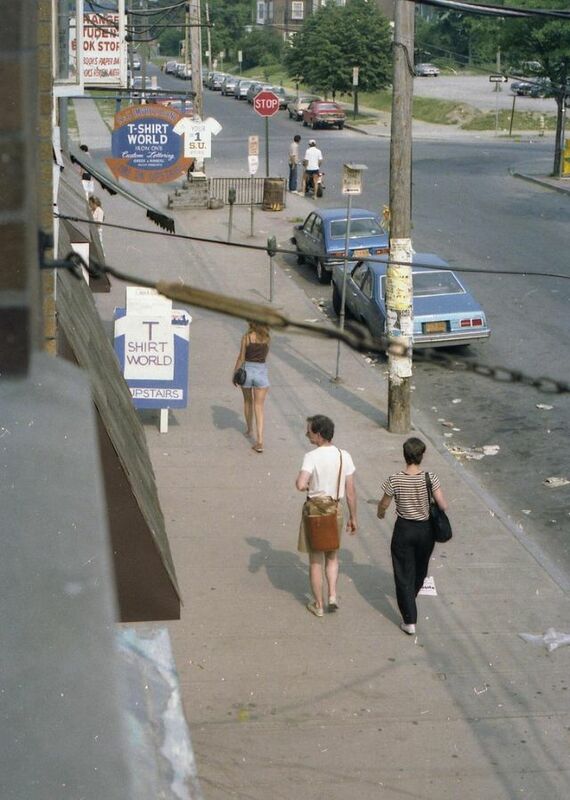 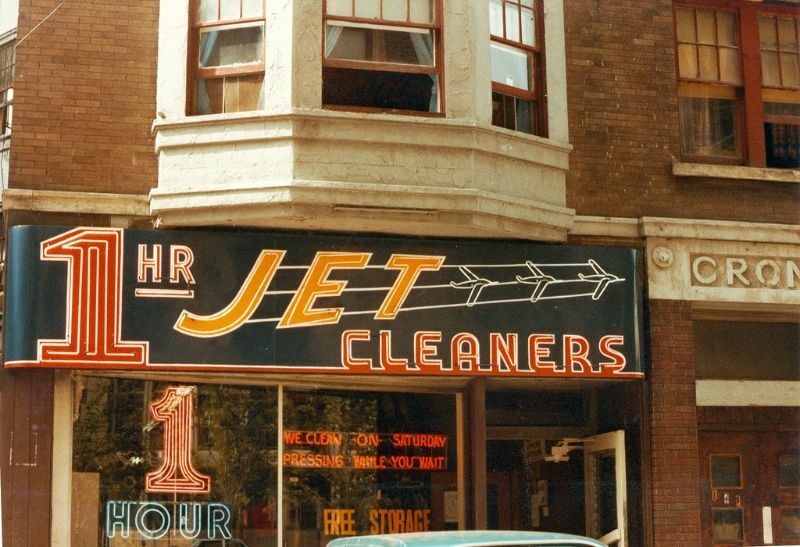 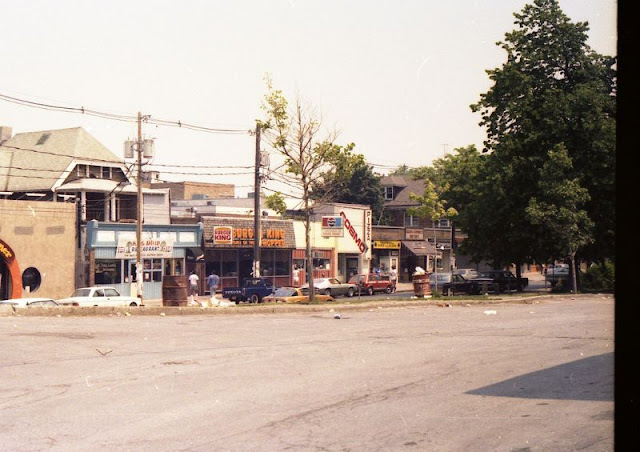 These beautiful photos from Carl Johnson that capture street scene of Syracuse in the 1980s.